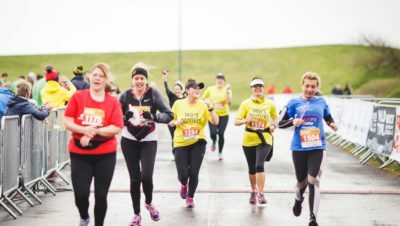 On April 14th something very exciting is happening – the tenth Brighton Marathon Weekend! We took a look back to the very first one and now we’re taking a look at number ten! 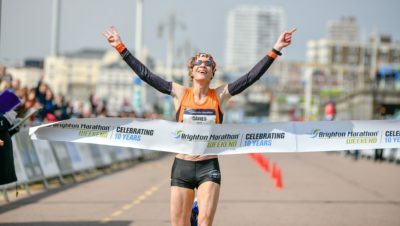 The Brighton Marathon and BM10k elite races have attracted some great athletes yet again. In addition the BM10k will be hosting the England Athletics National Championships, which adds a brand-new dimension to the race for 2019. 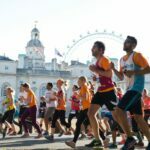 Tom Naylor, Event Director said: “Due to the fantastic success of showcasing a British field for the last two years we are continuing with the same format for our tenth anniversary event and are hoping for four very exciting races. 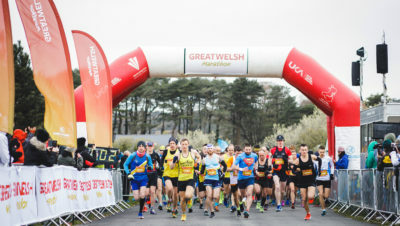 Last year, up and coming Welsh marathon runner, Dan Nash, led the Brighton Marathon men’s field from the gun for over 25 miles, despite stopping twice mid race for a toilet break. He will back for more this year and will be vying for first place against the likes of James Connor, Andy Maud and Paul Navesey, who is having an incredible season so far. 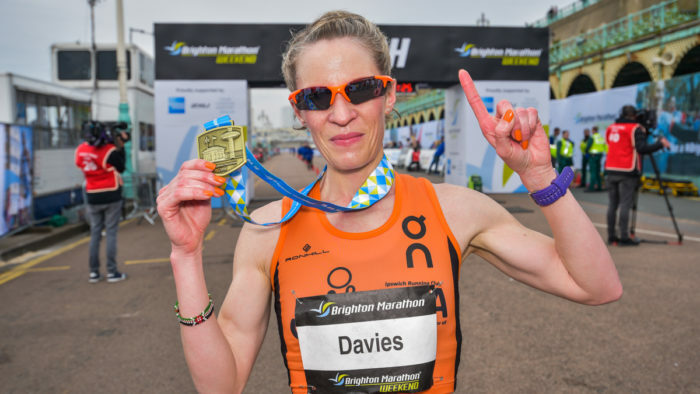 Meanwhile, Helen Davies ran away with the women’s race last year to win in 2:38:41 which earnt her a selection to compete for England in the Toronto Waterfront marathon in Canada in October. She is back in 2019, looking to reclaim her title and beat her course PB of 2:34:11. Jill Collett is also expected to challenge for the medals, after some great results recently, and Sophie Carter should also be up there. 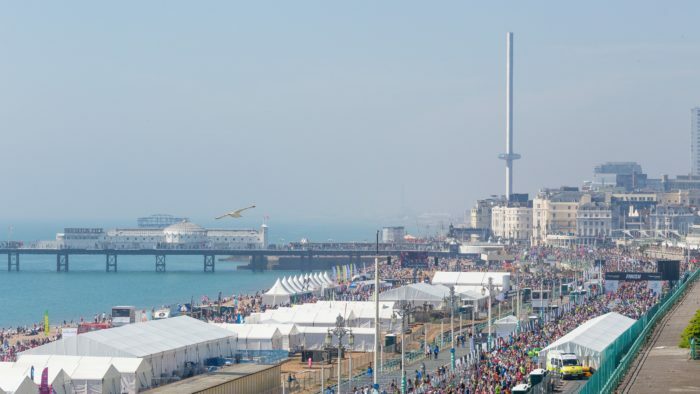 Before the Brighton Marathon gets underway, the BM10k will start at 9.00am, and should be one of the most exciting events yet as it incorporates the 2019 England 10k Championships. Already one of the quickest races in the country in 2018, the 2019 edition is set to attract a high-quality field with athletes from around the country going head to head against each other to be crowned national champion and win a first place cash prize of £1,000. There are 27 men in the field who have gone under 30 minutes, with Chris Thompson the favourite. In the women’s race Kate Reed and Steph Twell are fastest on paper and it looks like it will be a fantastic race. England Athletics will also be offering the leading Senior and leading U23 in both the men’s and women’s races on the day automatic selection (subject to meeting the minimum road running standards) for the Rennes 10k International in October. See a full list of elite athletes HERE.